The Arabsat-6A will be SpaceX’s 4th mission in 2019, and it will launch on an entirely new Falcon Heavy configuration. This vehicle will be built up of three Block 5 boosters, 27 Merlin engines, capable of producing more than 5 million pounds of thrust at liftoff. So let’s see this mission in details! I’m starting with the most exciting part of this mission, the boosters. Mission success criteria is a “successful separation & deployment of Arabsat-6A into the target orbit”, but I would be highly disappointed if the other events fail. Why? 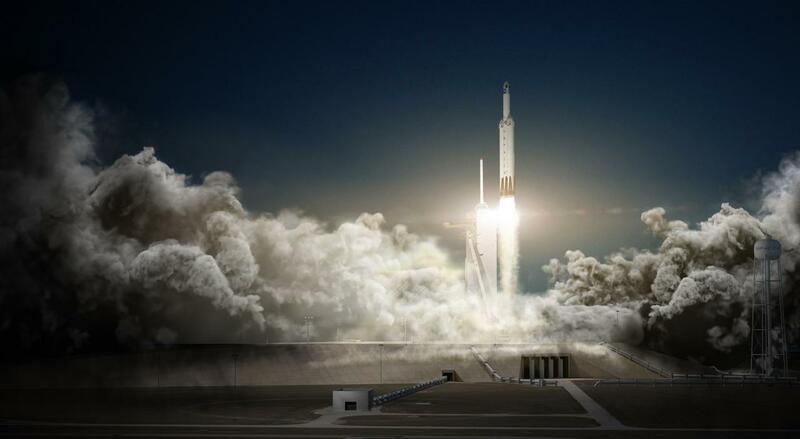 SpaceX plans to land all three boosters. 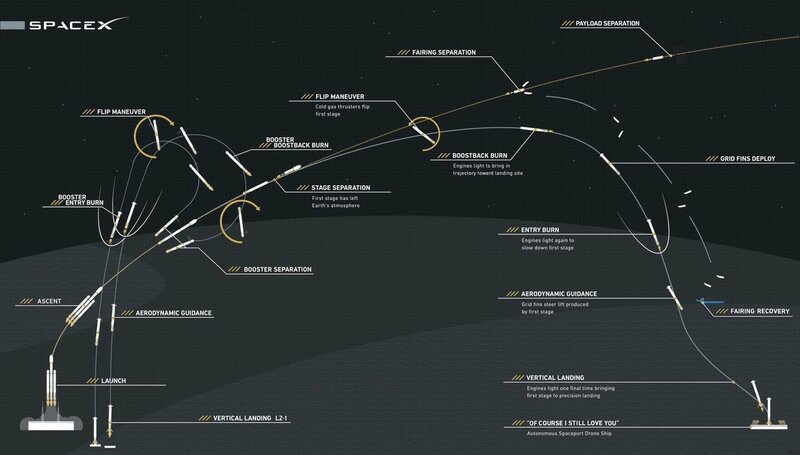 Side Booster 1 and 2 are planned to land at Landing Zone 1 and 2 (LZ-1 & LZ-2), Cape Canaveral Air Force Station, Florida, whereas the Center Core will make an attempt to land on the OCISLY droneship (Of Course I Still Love You), located 967 km downrange, the furthest sea landing ever attempted. These boosters will be SpaceX’s brand new Block 5 boosters. This series of boosters were built and optimized so that they need very little refurbishment and can be re-flown quickly. 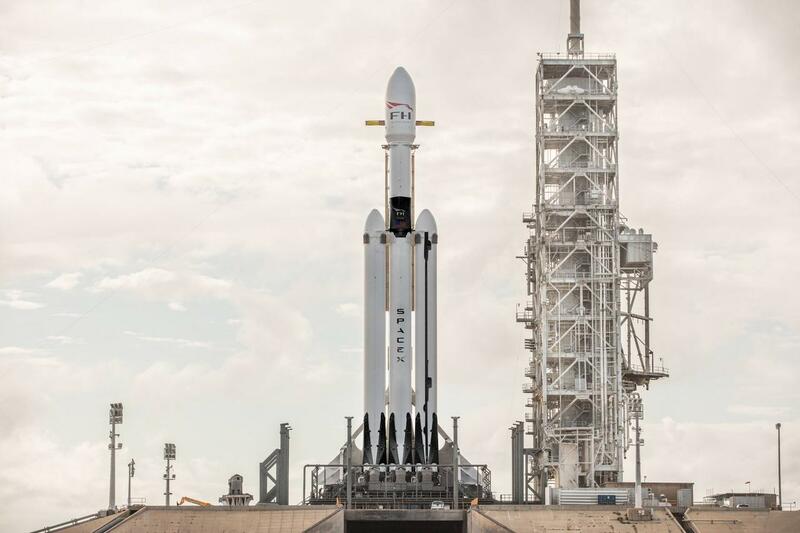 The boosters on the Falcon Heavy Arabsat-6A have newer flown before, and as they are FH-modded Block 5 versions, I see a high chance they will fly together again. Like friends. During landing, there will be a series of three burns after separation. Boostback burn: This changes the direction and speed (thus the velocity) of the booster, aligning it to go towards it’s landing zone. This burn happens soon after separation from the Center Core (in the case of the Side Boosters), or the second stage, (in the case of the Center Core). Re-Entry burn: This burn is used to slow the rocket down when it’s entering the atmosphere again, by using retro-propulsion. The outflowing hot gas from the engines against the direction of travel serves as a heat shield, so the aerodynamic heat does not damage the engines themselves, and slows the rocket down at the same time. Landing burn: This burn starts in the last 30 seconds of the flight or so, and it’s main purpose is to align and guide the booster to the landing zone; and safely slow it down to velocity 0 by the time it reaches altitude 0. 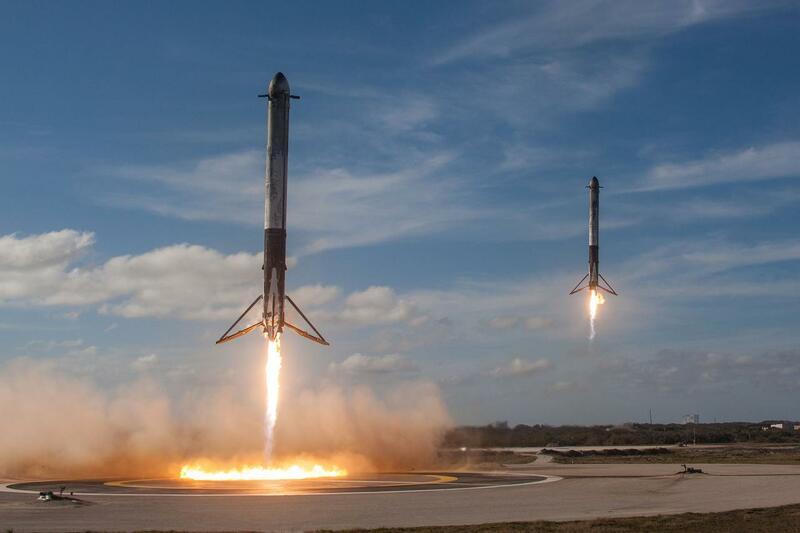 If all three landings succeed, this will be an enormous success in spaceflight history, and a huge step towards reusable (and thus cheaper) rockets. As far as I know, SpaceX does not plan to make further changes to the Falcon 9 Block 5 architecture, as NASA’s requirements for safe astronaut travel does not allow that, and one of SpaceX’s goals is to carry astronauts to LEO (Low Earth Orbit) and beyond. There is nothing new to see here, the Falcon Heavy 2nd stage will be the same as the other Falcon 9 2nd stages. Equipped with a Merlin 1D Vacuum engine, this will add most of the delta-v to the payload. The engine is equipped with a 165:1 nozzle that allows high-efficiency in vacuum conditions, enabling the second stage to produce 210,000 pounds of thrust for as long as 348 seconds. As for the fairing recovery attempt, Mr. Steven was last seen with only 2 arms (out of 4), potentially damaged at sea. As the flight profile of the second stage is vastly different from regular Falcon 9 launches, I don’t think SpaceX will try to recover the fairing this time. Plenty other things to focus on anyways. Arabsat is the leading satellite provider in the Arab world, carrying over 500 TV channels, 200 radio stations, pay-tv networks and more than 95 HD Channels to over 80 countries in the Middle East, Africa and Europe. 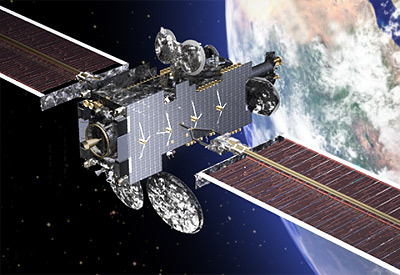 Arabsat-6A will be positioned at Arabsat’s 30.5°East orbital position, supporting Arabsat’s competitive position and sustaining it as the first satellite operator in the MEA region for satellite capacities. Falcon Heavy is launching this 6000 kg payload into GTO (geostationary transfer orbit) and the satellite will be using its thrusters to go to GEO (geosynchronous equatorial orbit). A geostationary transfer orbit (GTO) refers to a highly elliptical orbit with an apogee of 42,164 km (26,199 mi), or 35,786 km (22,236 mi) above sea level. This altitude is the geostationary altitude, discussed below. It’s perigee is usually just a few hundred kilometres above sea level. 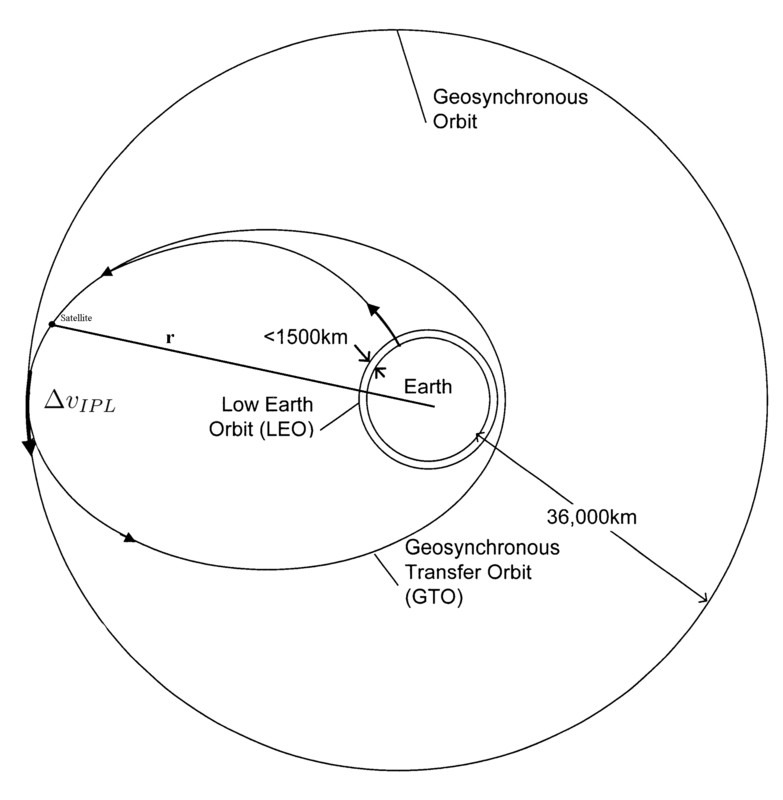 GTO is a Hohmann transfer orbit, meaning it is used to transfer spacecraft from one geocentric orbit (LEO in this case) to the other geocentric orbit (GEO in this case). A geostationary orbit (GEO) is a geocentric orbit at 35,786 km (22,236 mi) above sea level. It is also know as geosynchronous orbit (GSO). Any object in this orbit seems to be stationary above a certain point on Earth (thus its name, geostationary). This is a well-known spot for weather and communication satellites. There may be some oscillations in the achieved orbit, but that doesn’t defeat the purpose of the satellite, in this case, the Arabsat-6A. 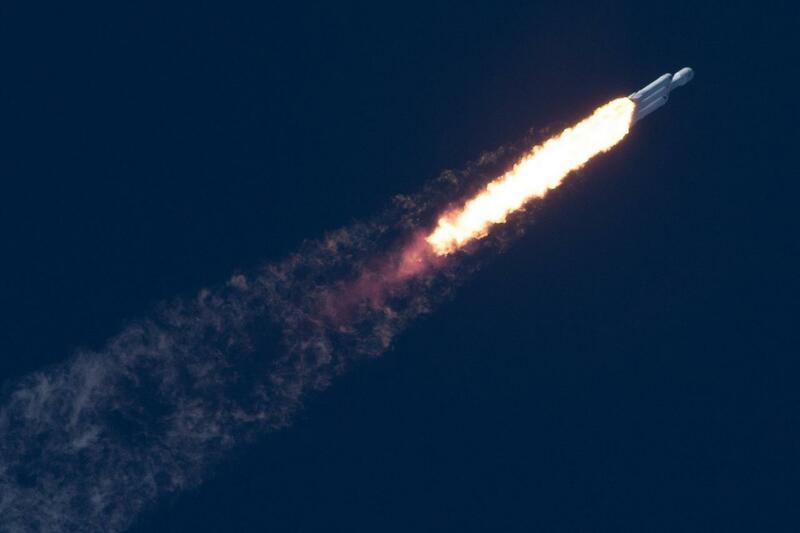 SpaceX does a static fire test before every rocket launch, and this will be no different in the case of the Falcon Heavy. The purpose of this is to make sure all the systems are fully operational. During the static fire, the Falcon Heavy is locked to the launchpad without the payload, and performs a short firing of the engines (7-15 seconds or so). Then the vehicle is brought back to the hangar, where the payload is attached for the launch. If the static fire happens and is successful on 4 April, there is a good chance the launch will not be delayed. However, this transfer time is very short, so in case there are some problems with anything that can’t be quickly fixed, a delay is highly likely. April 9th is a good candidate then for liftoff. Awesome article, please keep it up!